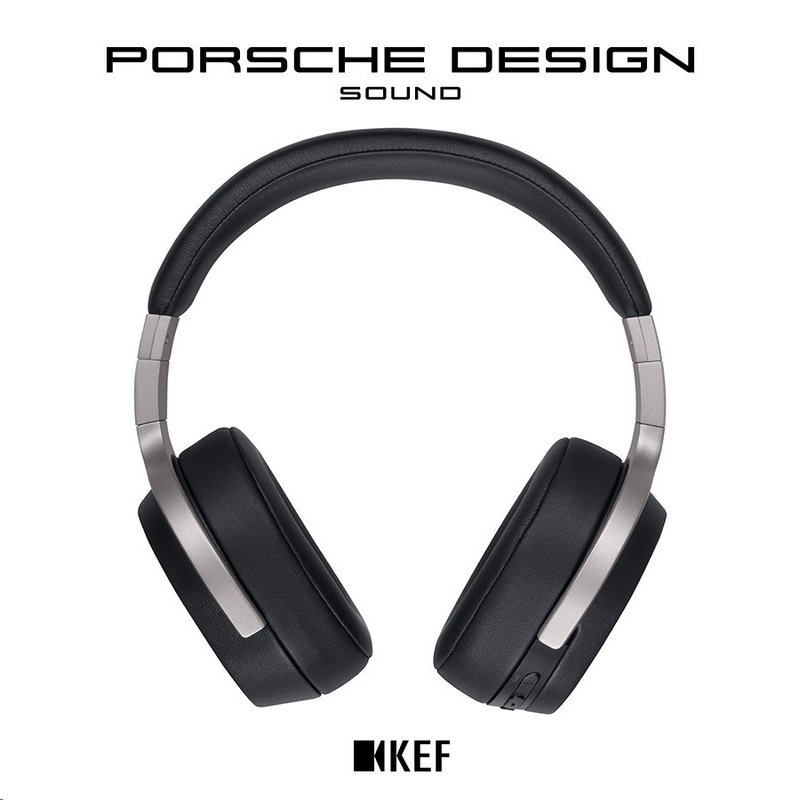 Every element of SPACE ONE Wireless has been intricately tuned and styled to craft headphones that are eye catching in their sophistication while creating exquisite sound. 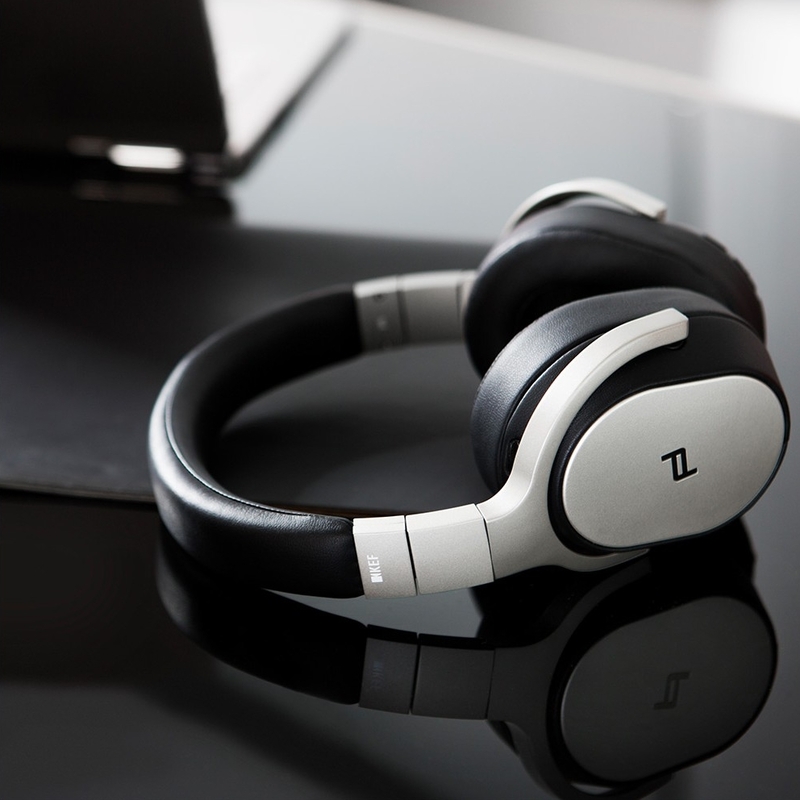 Bluetooth Qualcomm aptX connectivity provides high quality wireless music and CVC technology gives clarity to the human voice while suppressing ambient noise for crystal clear calls. 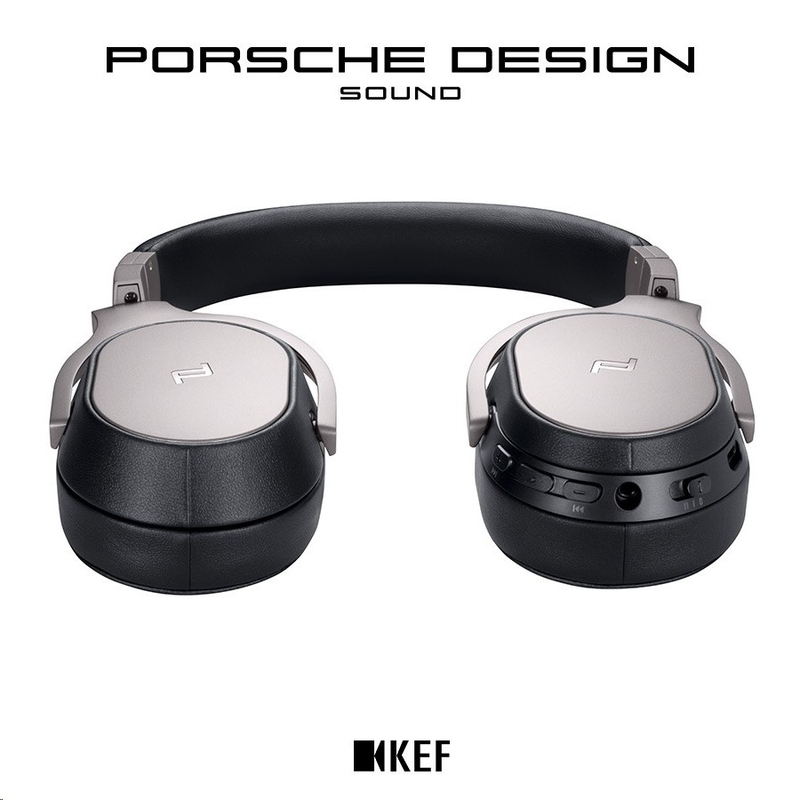 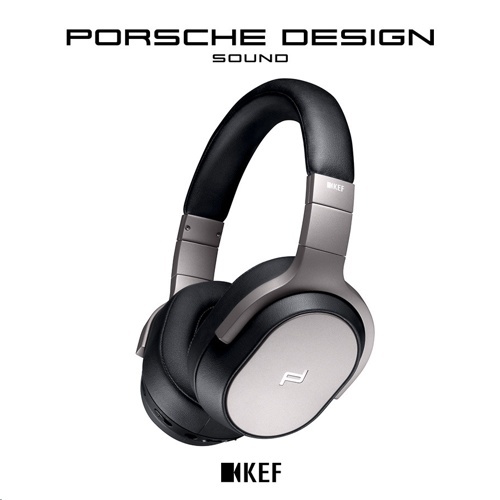 Engineered from cast aluminium with a sandblasted titanium finish contrasted with black detailing, SPACE ONE Wireless exudes the refined confidence and elegance of Porsche Design.